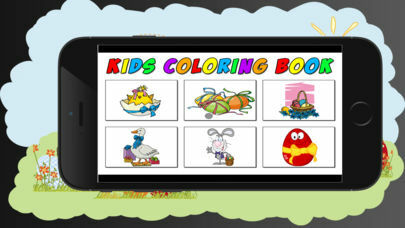 easter coloring book for free game for kids. 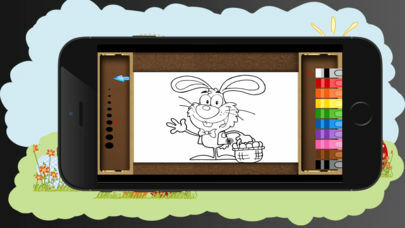 Painting gives lots of fun and is great for kid. Help kids to develop their creativity and Improve their hand-eye coordination. 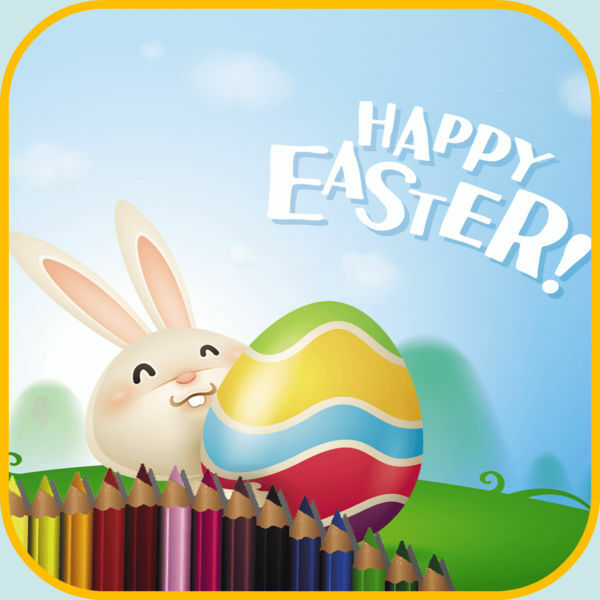 Bring your favourite colors come painting with this easter coloring book! 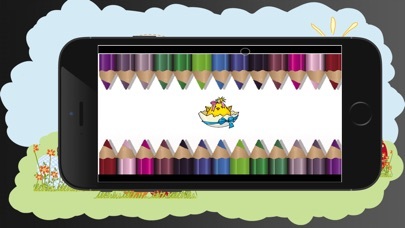 Whether you love reds, blues, greens, pinks, or any other color you can be fun with create a masterpiece by colouring amazing pictures. • Paint the picture selected by visionary.